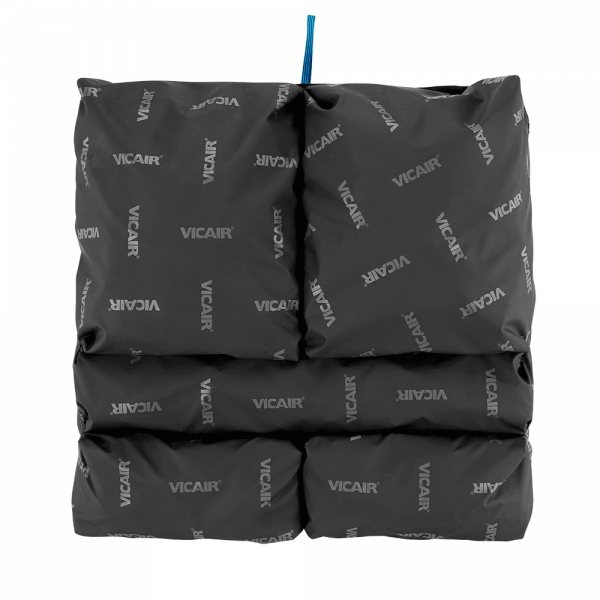 The wheelchair cushion Vicair Multifunctional is developed to use in a tilt-in-space wheelchair with adjustable seat depth. 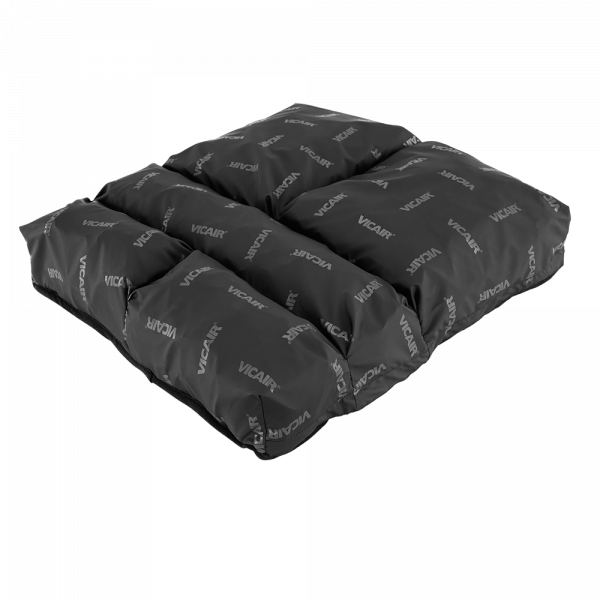 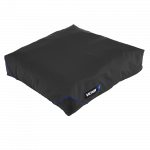 The seat cushion provides a high level of comfort, optimal skin protection and stability. The design (based on the Vicair Adjuster) allows total immersion, to redistribute pressure equally. 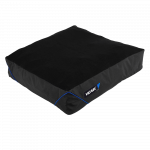 At the same time it keeps you comfortably positioned and supported. 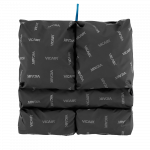 A safe and reliable solution, offering optimal protection against skin breakdown. Especially when it’s used in combination with the Vicair Multifunctional back cushion. 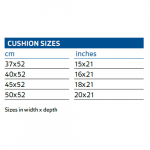 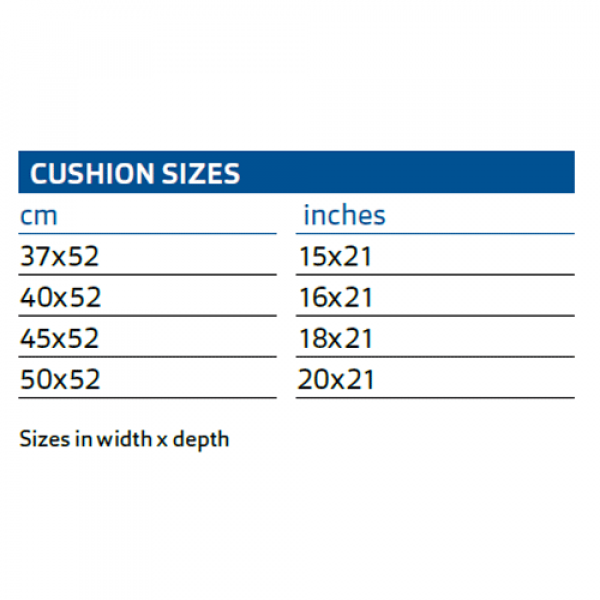 The wheelchair cushion Vicair Multifunctional helps prevent pressure ulcers. It is also a high quality addition to a pressure ulcer treatment plan (stage I-IV).